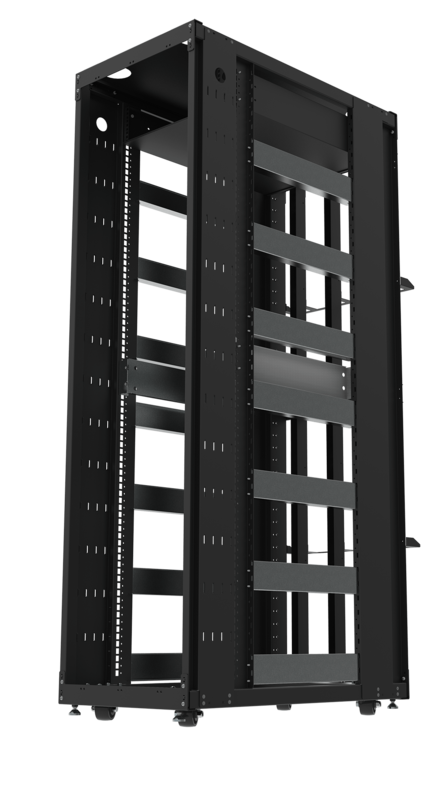 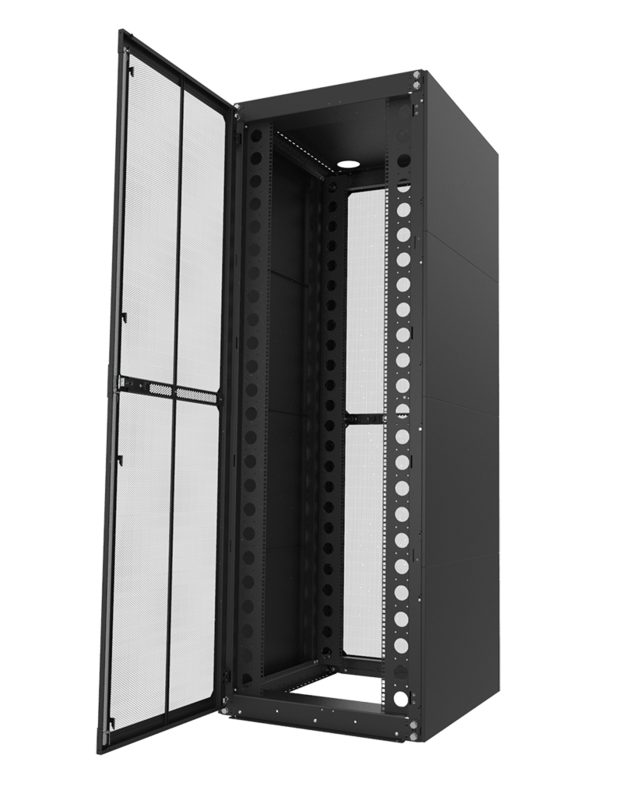 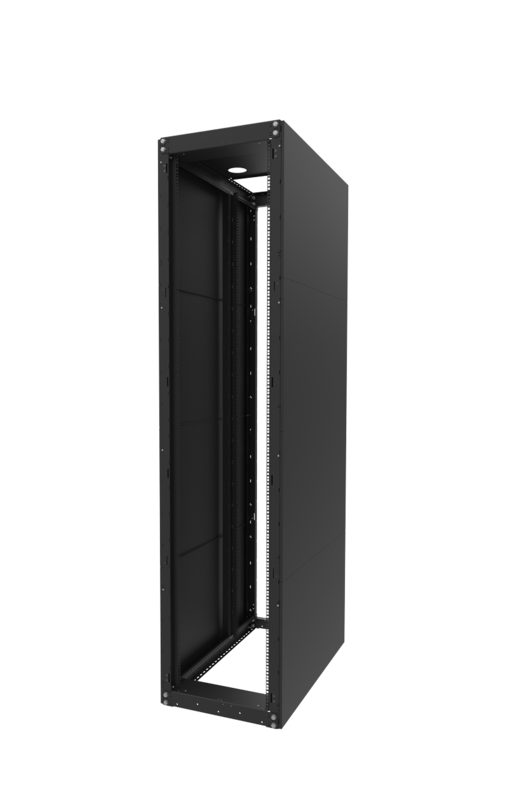 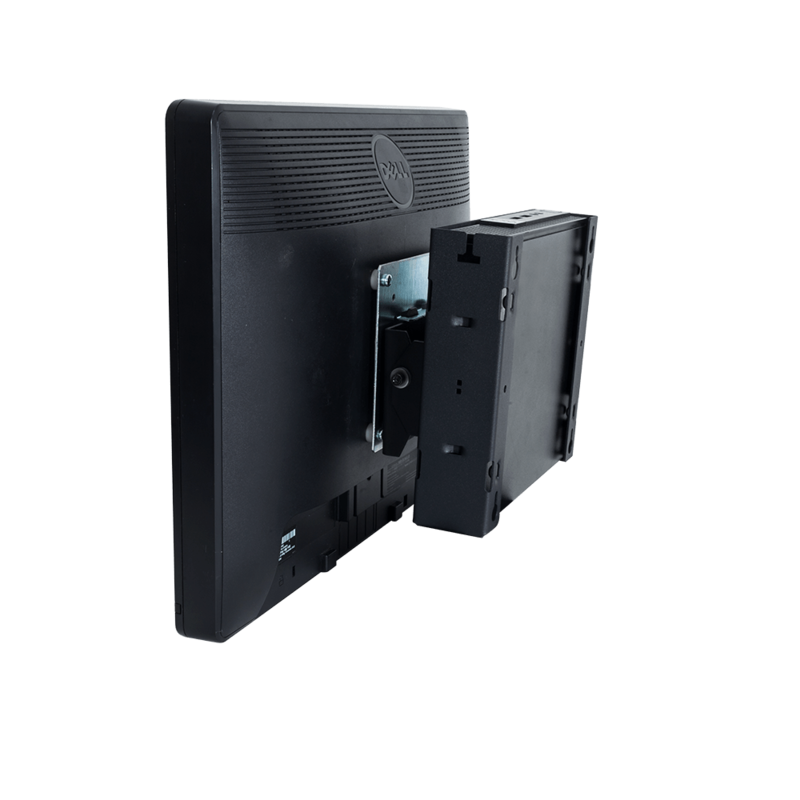 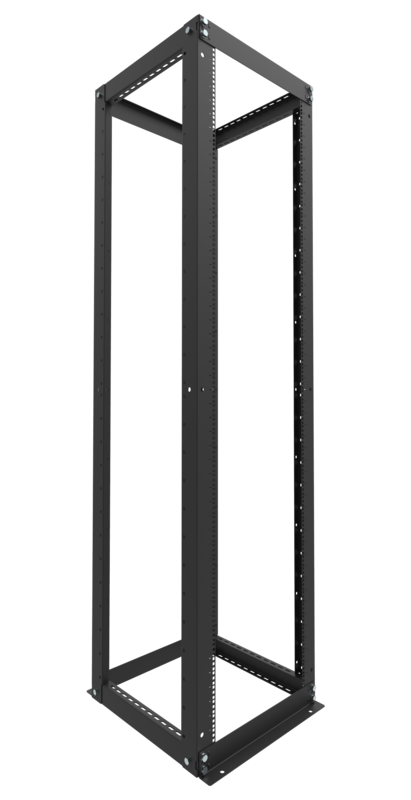 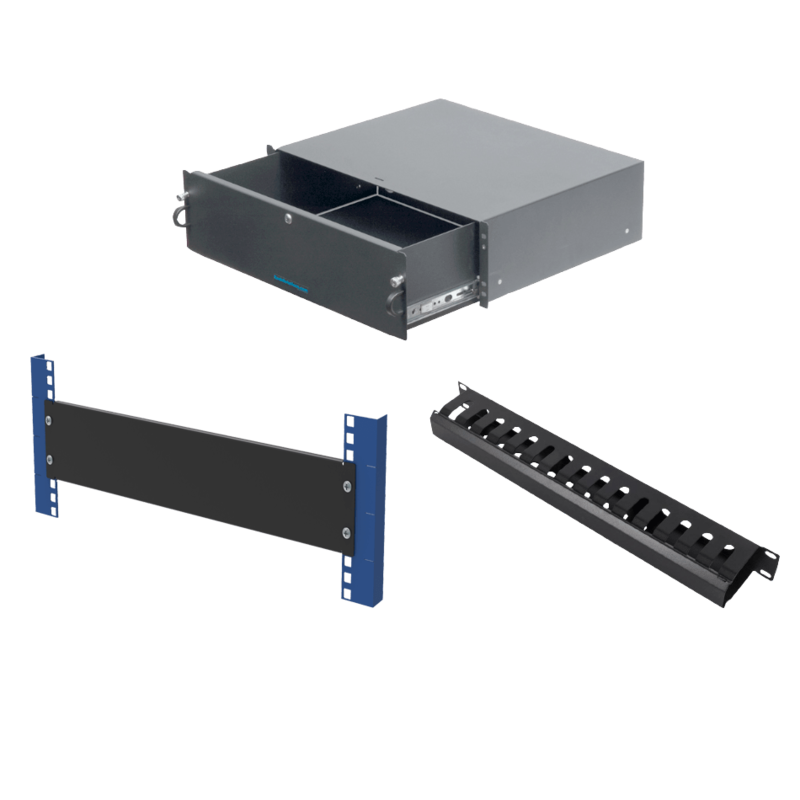 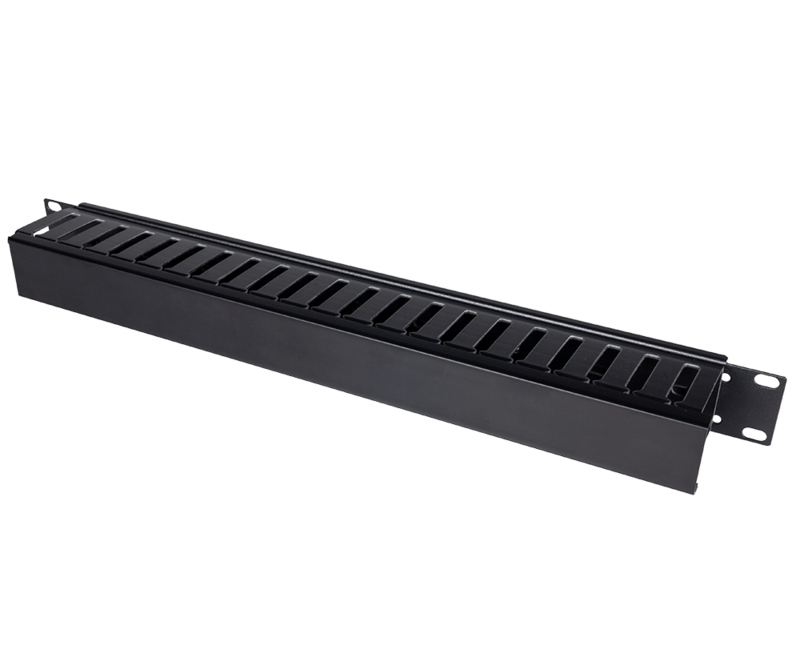 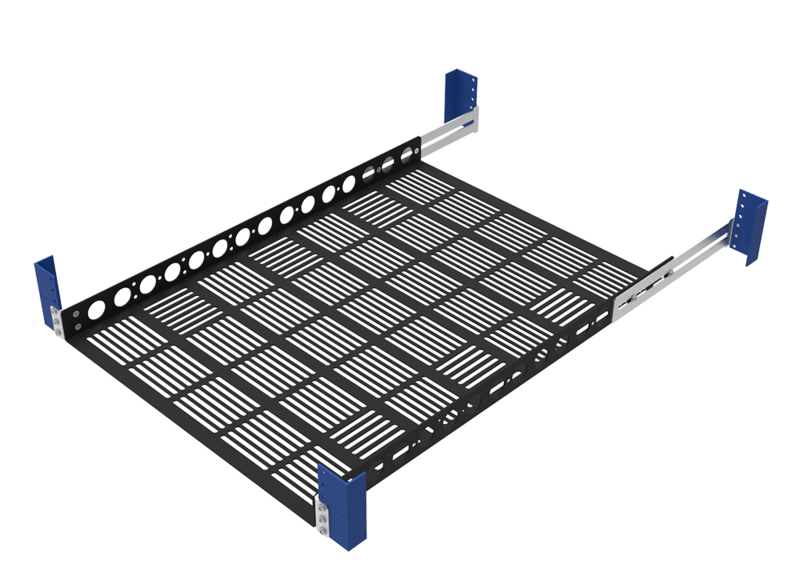 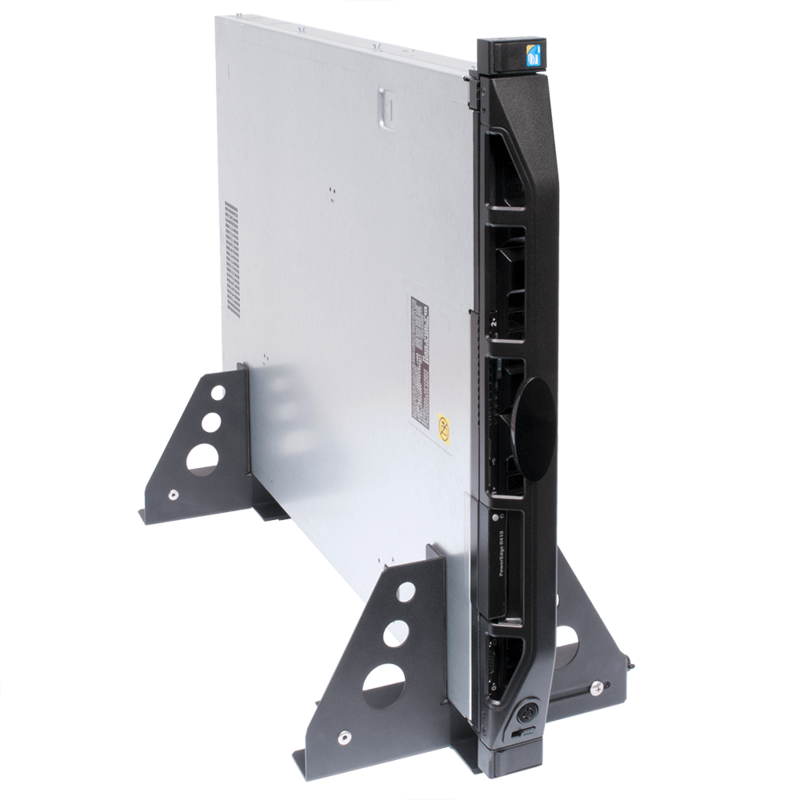 RackSolutions' Fixed Heavy Duty Rack Shelf is built to withstand even the heaviest equipment in a server rack. 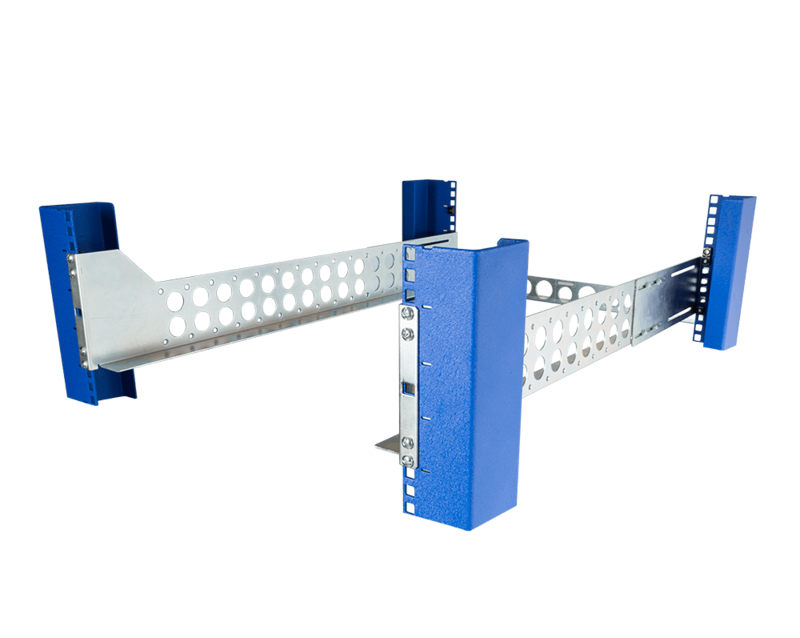 The shelf's 1/8" steel construction helps gives the shelf a whopping 500 lbs (226 kgs) weight capacity and a depth of 28 inches (711 mm). 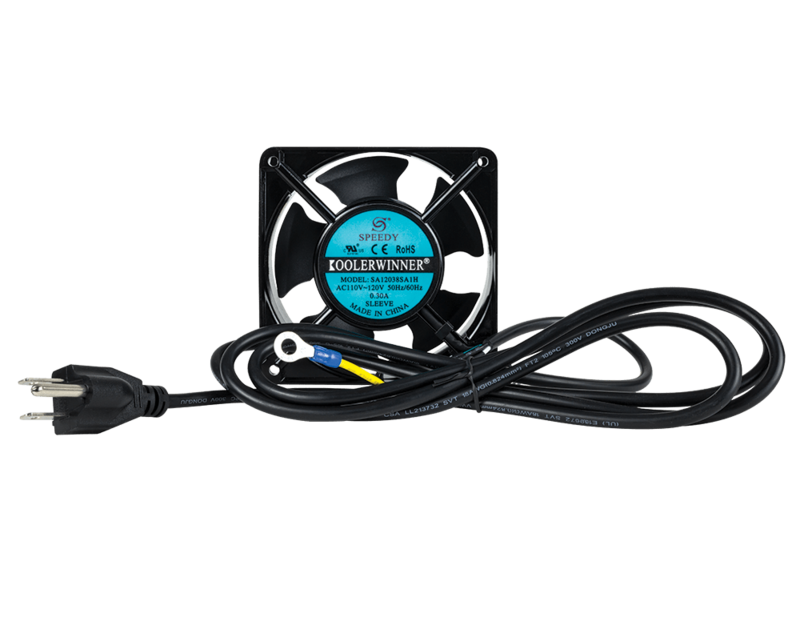 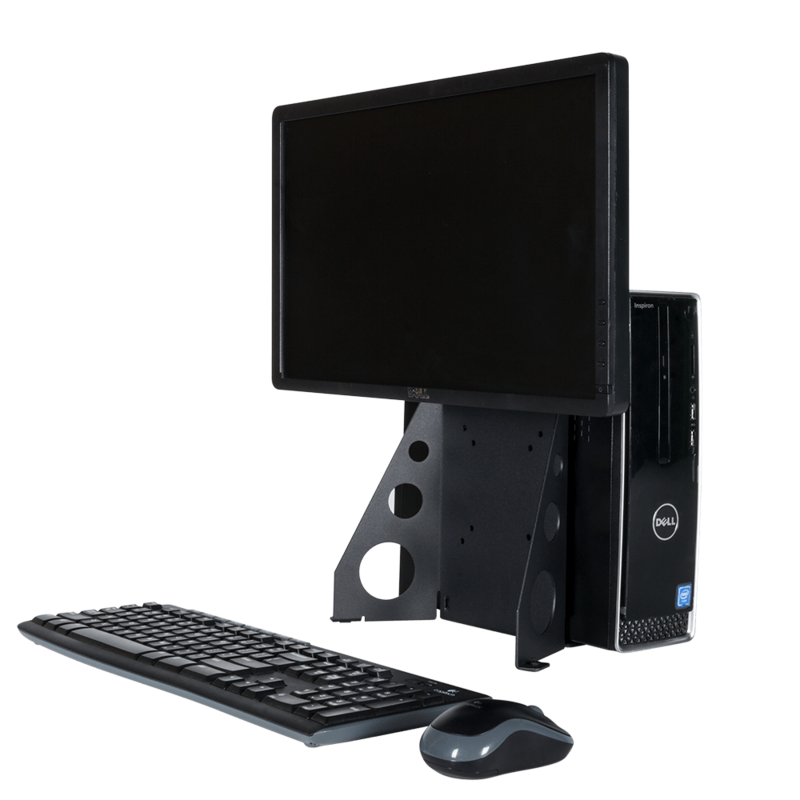 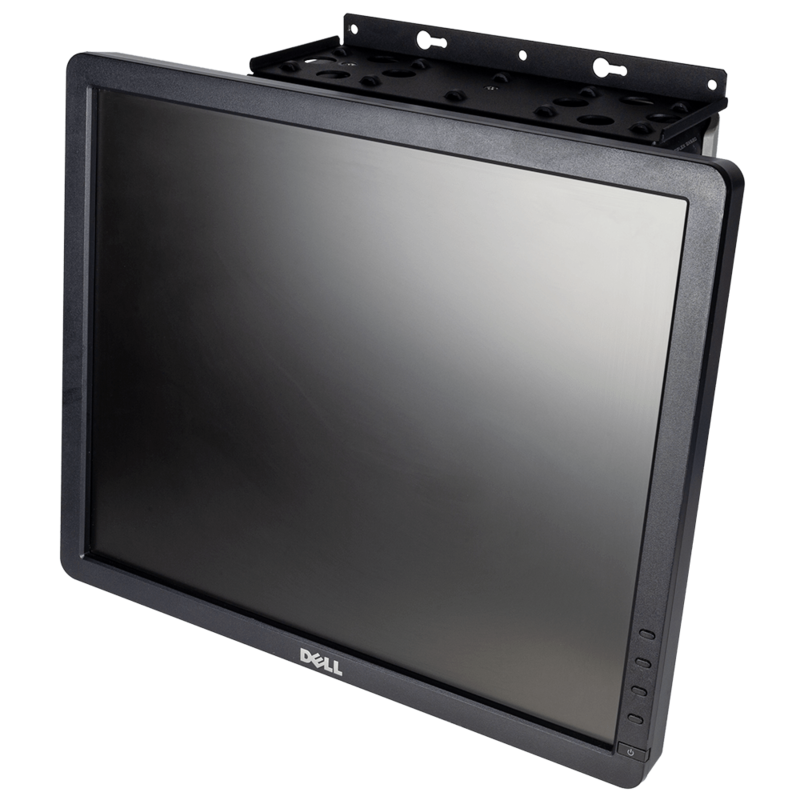 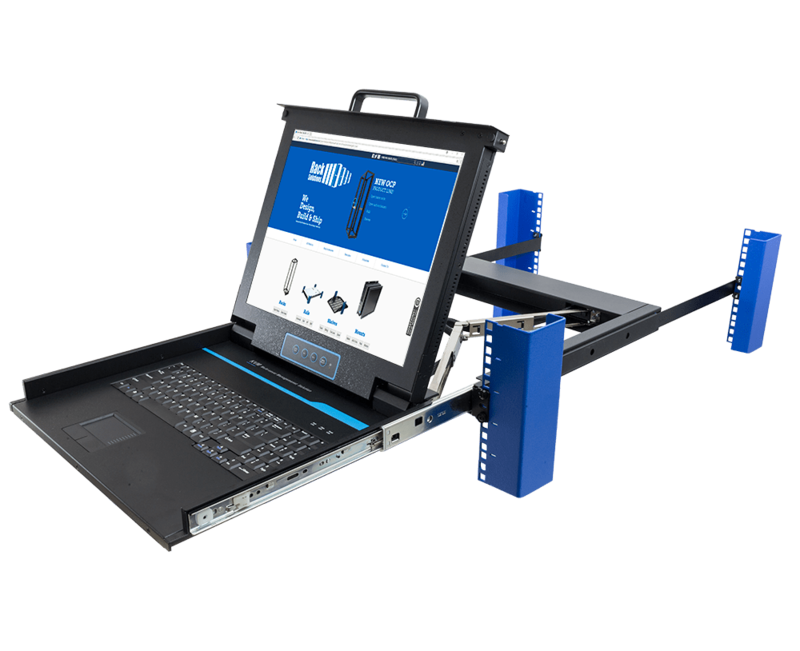 For even heavier equipment, a version with a 900 lb (226 kgs) weight capacity is available. 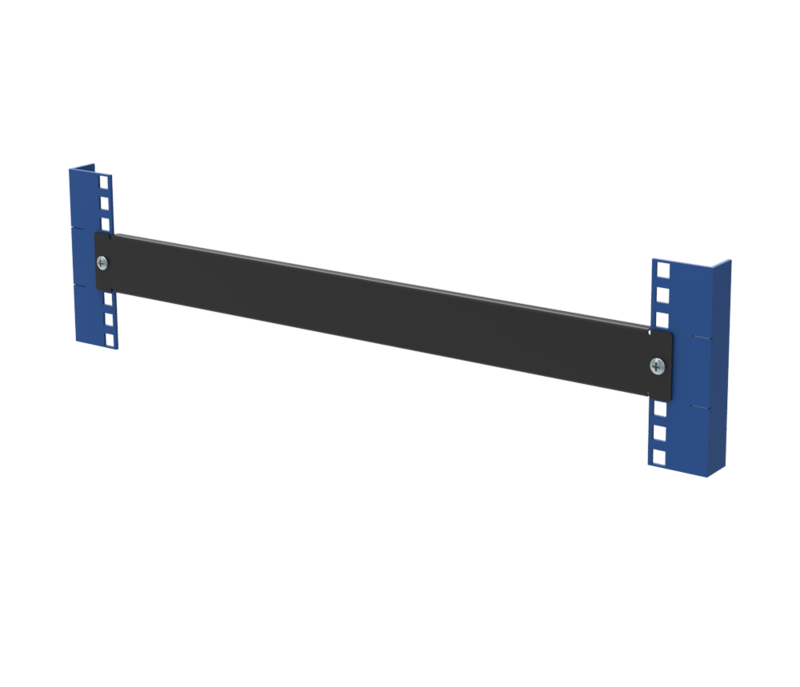 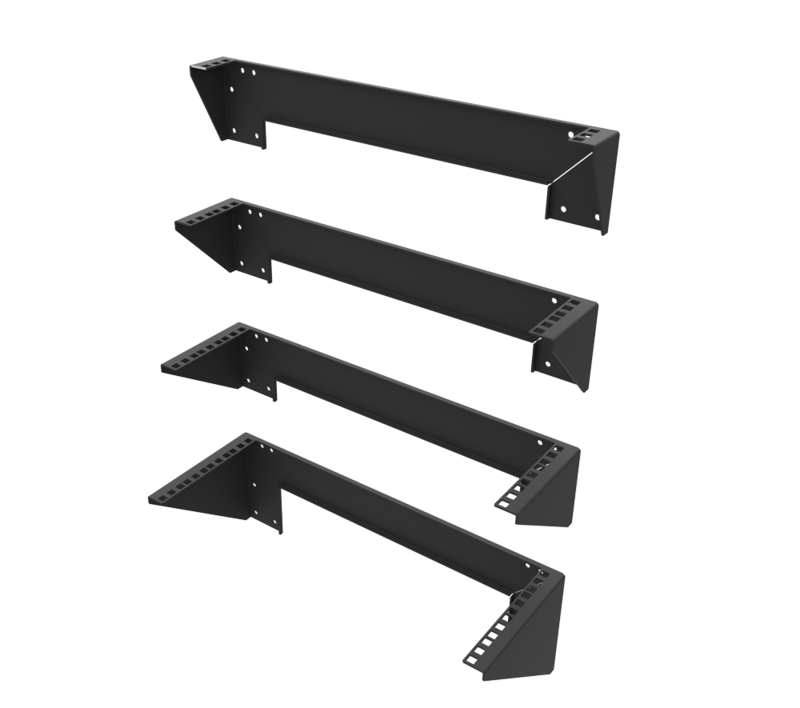 The extra heavy duty version of this shelf uses stronger front and year brackets that better spread the load of the shelf. 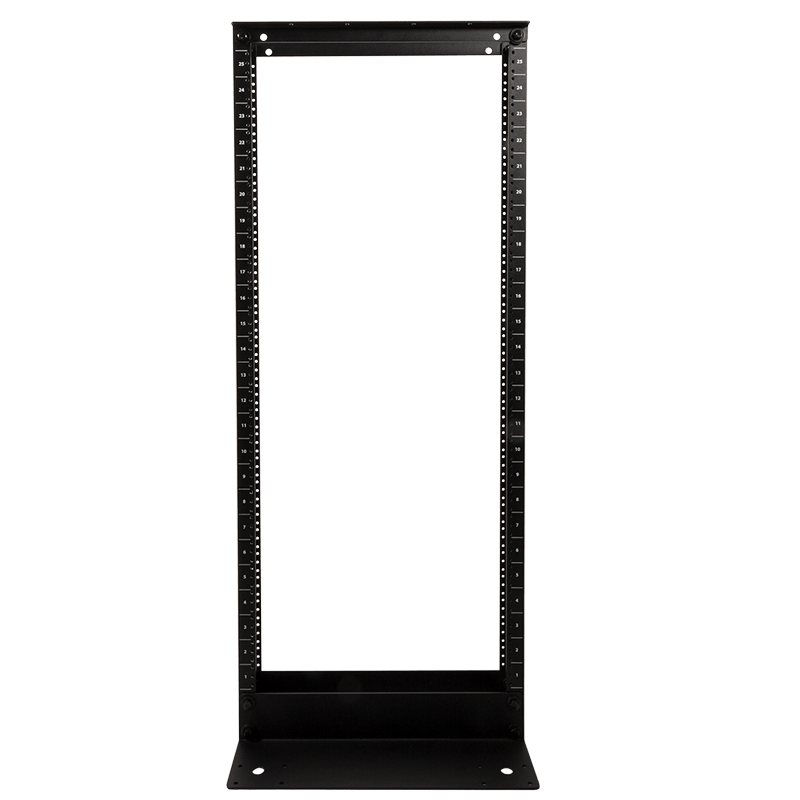 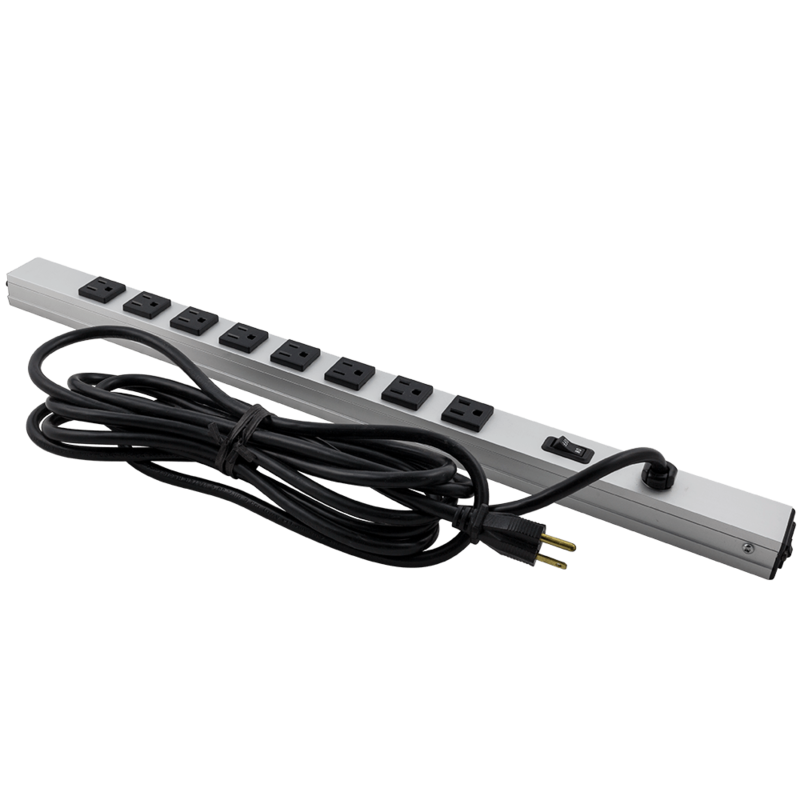 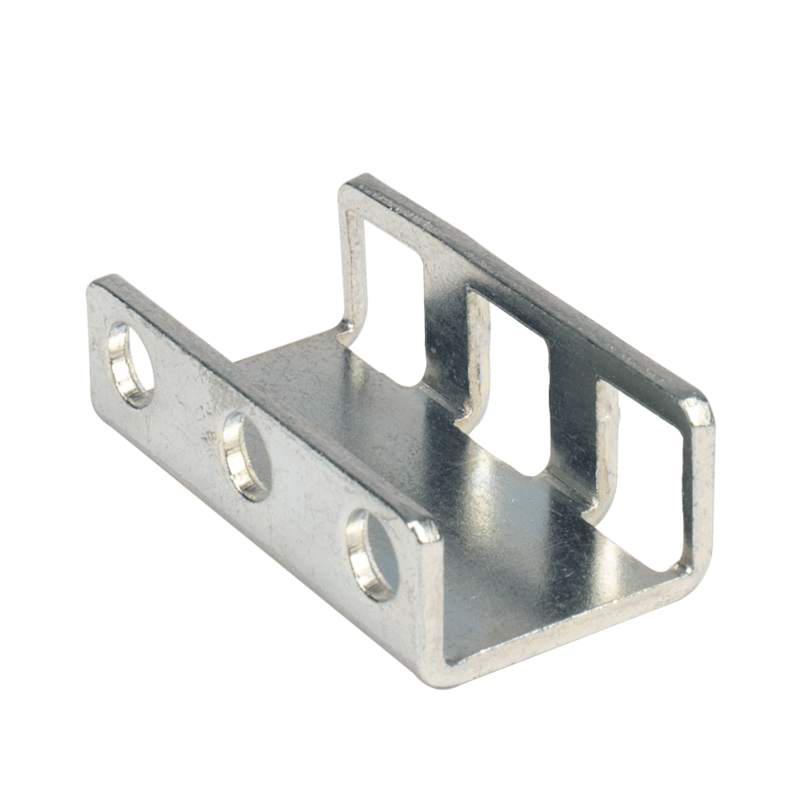 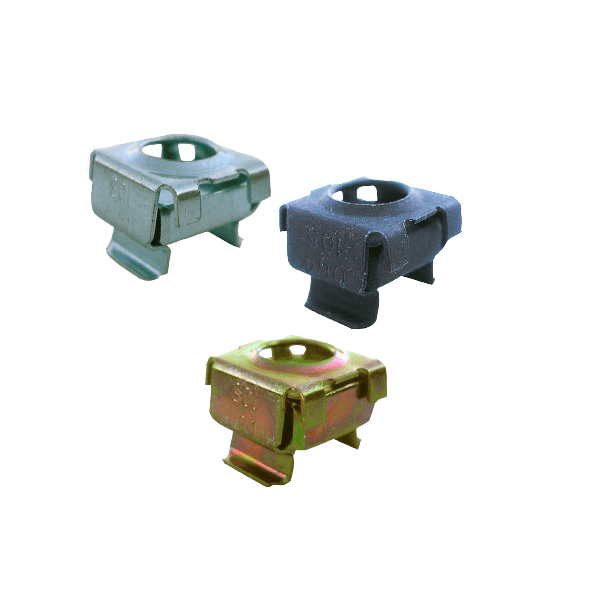 Our Heavy duty rack shelves can be installed into racks with square, round, or threaded holes in EIA standard 2Post relay racks.